Two months ago, a fitness tracker for your brain, called Melon, totally rocked Kickstarter. Using the online fundraising platform, Melon raised more than $100,000 in its first three days and went on to raise almost $300,000 by the end of its 30-day fundraising period. Now, Melon is giving itself just a few months to turn a really good idea into a functional thing that more than 2,700 backers will really want. That problem is up to Arye Barnehama and his team of four to solve. Barnehama, Melon’s co-founder, is drawing on a background in consumer marketing and brain measurement technology to not squander his one shot. What kinds of challenges go into building a new fitness tracker that could compete with the Nike+ Fuelband, Fitbit, and Jawbone UP? How do you simultaneously innovate and not screw up a $300,000 promise? With that high come a lot of obstacles. 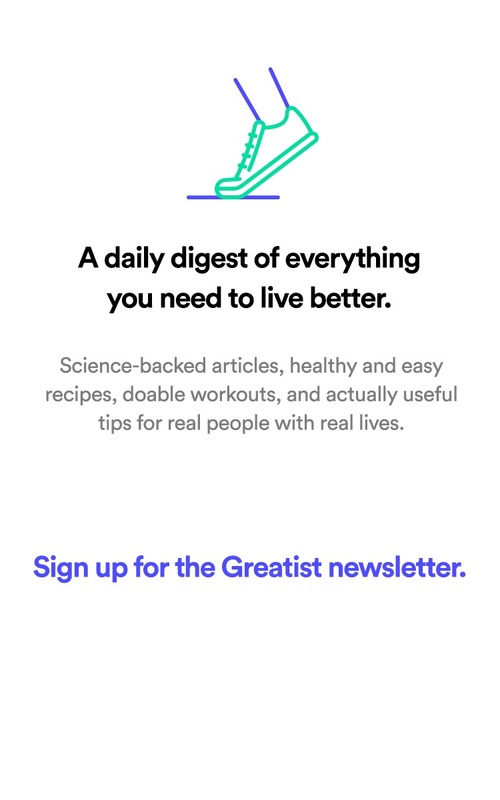 Over the course of the next four months, Greatist will be following Melon to see how a fitness tracker goes from big-idea concept to in-the-box product. Melon is a headband and mobile app combo that measures — and claims to improve — “focus” by measuring the electrical activity coming off your brain. Basically, the headband has a bunch of sensors to determine when your brain is firing. Those signals are called EEG (electroencephalography). They are sent from the headband via Bluetooth to Melon’s app, which translates the data into a real-time chart, colorful graphs, and even a mini-game or two. The idea is that by measuring how we focus on tasks, we can learn to maximize our productivity or more quickly calm our nerves. It’s one thing to design a headband that tracks your concentration; it’s another to manufacture 5,000 headbands to suit 5,000 different heads and user needs. The Melon you see in the Kickstarter promo is a working prototype, a proof of product that now needs to be expanded to fit a mass market. “One of our biggest questions from the Kickstarter backers was, “Can you get it to fit on my head, and my kid's head? And are you going to make it adjustable?” Barnehama says. Aspects like sizing may sound trivial, but even a small design choice such as adjustable straps can be the difference between a household ordering one Melon for four people or ordering four individual units, one for each family member. “We didn’t want to make it adjustable, because we didn’t want to mess with the integrity of the design,” Barnehama says. Melon is still prototyping for the final manufacture, but as of time of writing, the company is planning to include sizing spacers that can be added or removed — kind of like a charm bracelet — to preserve Melon’s design while also allowing for customization. The nice thing about blowing through your funding goal on Kickstarter is the opportunity to add “stretch” goals. Essentially, once the rewards have all been claimed, companies can add pie-in-the-sky features if the dollar amount is doubled, tripled, and so on. That accelerometer will help Melon “learn” how people are using the headband and include more potential ways Melon can be used, like, say, measuring focus during a yoga session, while weight training, while cooking, or even while cleaning your apartment. The Melon team also created a web dashboard just for Kickstarter backers which will be folded into the possible beta test. When I called Barnehama, he was working in Melon’s Santa Monica office finalizing some code on a prototype device being sent to a partner in New York. Once those fixes are done, it’s time to start scaling. Melon has already generated some big-name buzz. Melon was selected as a gift bag freebie at ESPN’s this year’s “ESPY” awards, which are like the Academy Awards but for the wide world of sports. An opportunity like that ensures that a cadre of media-connected athletes and agents get their hands on the fitness tracker. But high-profile interest requires some high-power problem solving. Melon has always wanted to be as “open source” as possible. It’s creating specific software to let any amateur coder manipulate Melon’s code in order to create their own apps and usages. The challenge for Barnehana and team is staying focused on the end user, creating software that not only helps the tech community, but any old user just looking to improve their health. Much like how a user's smartphone suggests word auto-corrects based on most-used words, Melon’s neural network will keep track of users' inputs and periods of high and low focus, tailoring its advice to those behavior patterns. Part of the testing phase will be a potential beta test of the neural networks features, offered to Kickstarter backers. But neural network isn’t the only feature the Melon team is sweating over. It’s difficult for any company to go from Kickstarter rockstar to real-world success story. Kickstarter (mostly) has a good track record, but in the past ambitious companies selling a product have either under-delivered or outright failed. Careful planning and a bit of foresight can go a long way in the tech world, but Melon isn’t out of the woods yet. They need to test their features on a wider audience and then, of course, see if Melon can actually survive in the real world. It’s easy to build support on the Internet for a cool idea, but it’s even easier to squander that good will with a product or experience that doesn’t deliver. We’ll check in with Melon in a month to find out how the final stages of product design are going, and to see if Barnehama and his team haven’t totally lost their minds. For next month, we want to know your thoughts: What questions would you ask Barnehama? 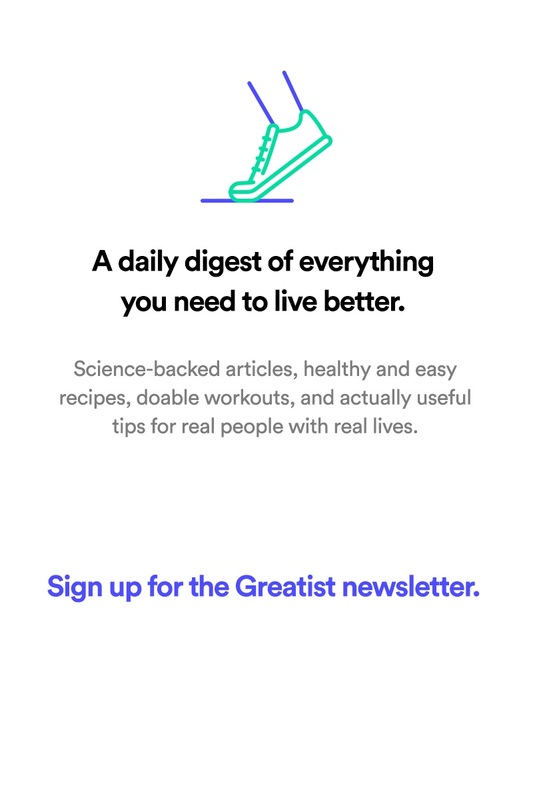 What parts of the design process do you want to know more about, especially when it comes to creating technology for your fitness, health, and happiness? Sound off in the comments below, or tweet Greatist with the hashtag #MelonQ!